Top Ten Tuesday is a weekly meme run by That Artsy Reader Girl. This week’s topic is Longest Books I've Ever Read. So for this topic, I've gone guessing. I thought there was a way of ordering books on your "Read" shelf on Goodreads in order of length, but if there is, I can't work it out. So I've just gone by the books I remember being quite long. I've broke the rules a little bit, as a number of these books are in series, so rather than my list being mostly series, I've added a few extra standalones. This is not including any of the Harry Potter books, because we all know some of those later ones are long, let's talk about some other books, eh? I absolutely love The Redemption of Althalus! 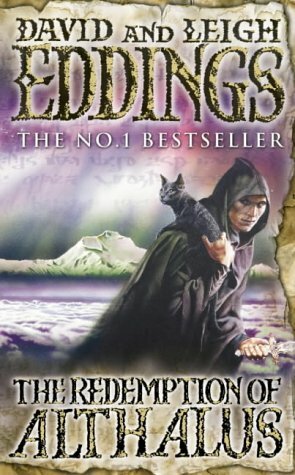 It's a standalone high fantasy novel, about a thief who is sent to the house at the end of the world to steal a book, gets locked in the house, is taught how to read by a cat, and then discovers that the cat is actually a goddess, and he is one of a small group of people who can save the world from it turning into chaos at the hands of the minions of the evil god Daeva. This book is funny, it's action packed, and it's so exciting and so gripping! It's been years since I read it, and have really been wanting to re-read it! 2,272 pages in total! This is the fifth and final series (as things currently stand at least) in the Realm of the Elderlings world, and I'm not sure there's much I can say about it without spoiling previous series. 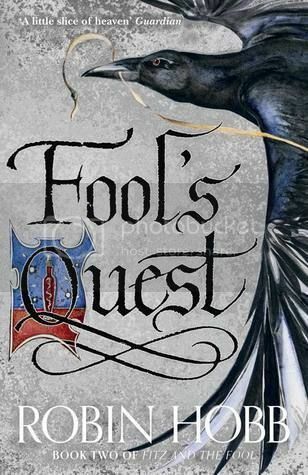 What I can say is that all of the books are awesome, and Hobb is one of my favourite high fantasy authors! I highly recommend starting getting into this fantastic world by picking up the very first book, Assassin's Apprentice. Anyway, I'm pretty sure that all three of these books are longer than any other books set in this world, and to be honest, that's how I like my high fantasy. The longer, the better. 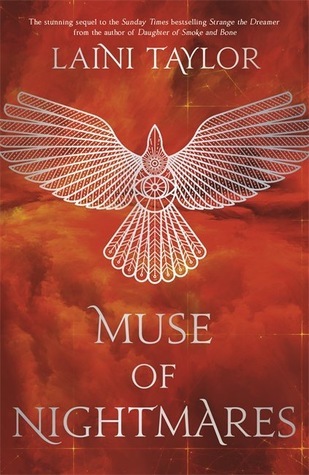 The fourth and final book in The Lunar Chronicles. 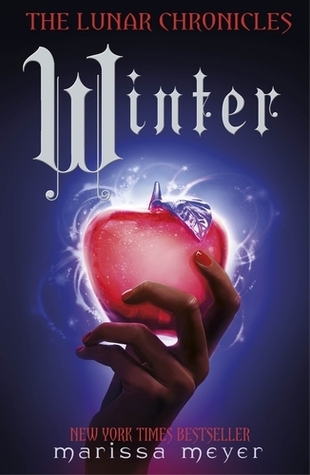 Winter was really quite hefty in comparison to the other books in the series (hence listing this one on it's own). I know some people weren't too keen on it being so long, but I do think it was necessary. It wasn't just Winter's story, i.e. 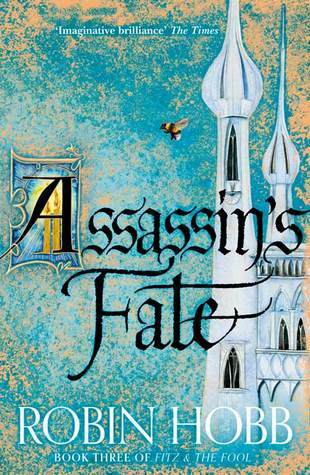 a retelling of Snow White, but also the final book of the series, and so loose ends needed tying up, and the final conflict had to be there. So I actually think it makes sense that this book is longer. As problematic as it is, I do love this series! 1,618 pages in total! I'm actually a little surprised to see the length of these, I actually thought they were quite longer. But these books are complete perfection, and Taylor can do no wrong. I really need to re-read these at some point. 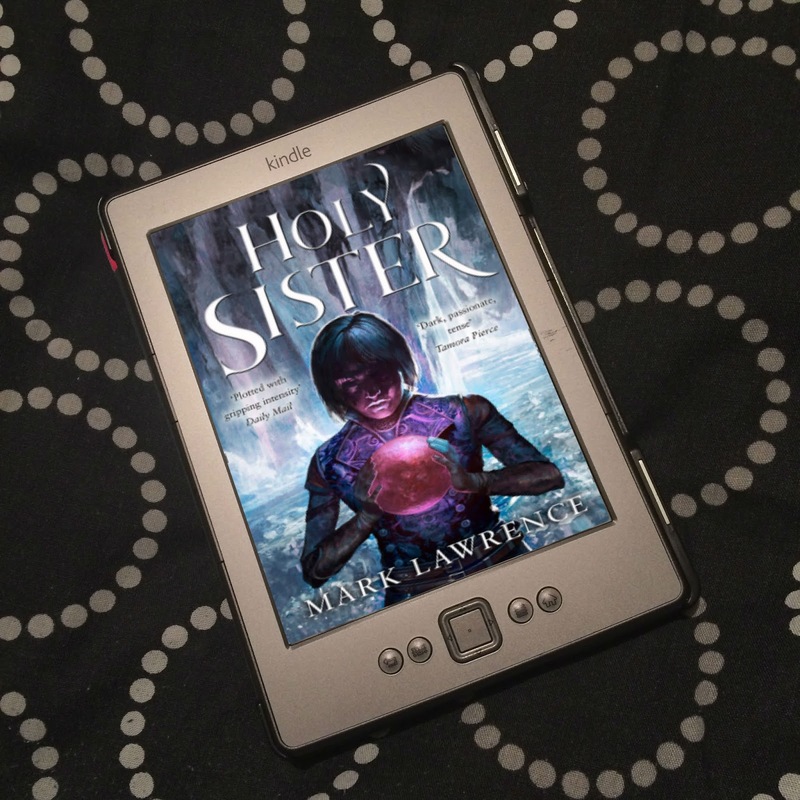 Stephenie Meyer's standalone sci-fi about the human race trying to survive after the world has been invaded by a parasitic alien race that takes over bodies. I actually quite enjoyed this when I read it, but I have a feeling I'd probably find problems if I re-read, like with the Twilight saga? But I just like how human it felt to me. It was a story of people and survival. I'm not really into sci-fi, especially if it has to do with aliens and/or space, but this was more about individuals and the relationships formed, and yeah, I enjoyed it at the time. Never seen the movie, though. 1,088 words in total. Again, I did think these books would have been longer. I think it's because the book is physically quite large - hardbacks are always bigger than paperbacks, when it comes to height and width. But again, perfection in book form. I would have loved it if there were more pages, really. I'd have liked to have stayed in that world a little longer. The one book on this list I didn't actually enjoy. I mean, it was ok? But because it was raved about, I expected it to be incredible, and, for me, it just wasn't. I've definitely enjoyed every other book on this list more than I did this one. So those are my 12 books! Have you read any of these? What did you think? And what is the longest book you've ever read? If you took part in this week's Top Ten Tuesday, do leave me a link! I'd love to check out your posts! I have not read any of these, but I remember watching my co-blogger read Winter and remembering how its massive size frightened me. Aah, the size of Winter had the opposite effect on me! I was so excited! I do love a long book! I read Winter, too. It went surprisingly faster than I thought it would. There is a way to do this on GoodReads. You need to click on one of your shelves, so you're seeing a huge list. Somewhere in the column headers look for settings. You'll see a ton of different boxes that you can check. Look for the one that says pages. 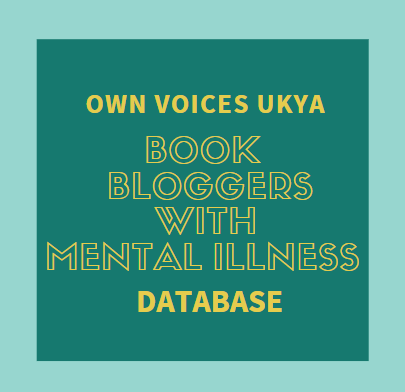 The words listed are what columns you can have showing when you click on one of your shelves to look at. Hope this helps. Ooh, thank you! Oh my god, I actually did everything you said, except for actually clicking on "num pages". Of course it orders them in length then! I just thought it would automatically after selecting it. Ugh. But thank you, I really appreciate it! I read Winter pretty quickly, too! I really enjoyed it! The Host made my list this week too! I enjoyed it a lot more than the Twilight series. I've re-read it several times, but not recently, so I'd be curious to know if my thoughts would change as well. Happy reading! My TTT: Longest Books I've Read! Aah, I've only read The Host once, but I have read the Twilight series over and over and over. But I did really enjoy The Host! 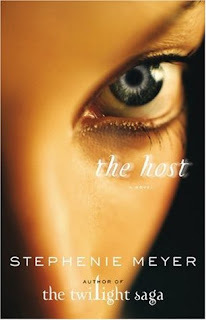 I liked The Host the first time I read it, but I didn't feel so positive about it when I tried to reread it. I have no idea if the same thing would happen to you, though. Aah, maybe I'll steer clear of reading The Host a second time then. Just in case. There are so many other books I can read instead! 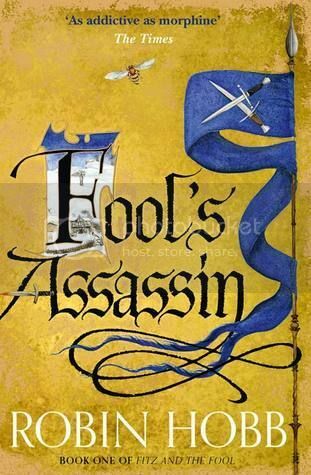 I would highly recommend Robin Hobb, if you're into high fantasy! Her books are so, so good! Yeah, that's the one thing I didn't do - actually clicking on the coloumn heading! D'oh! Siiigh. But I think this list is fine, most of them are actually right, ha! You've not read Laini Taylor? Oh she is my most favourite author! At the top of my favourite list! 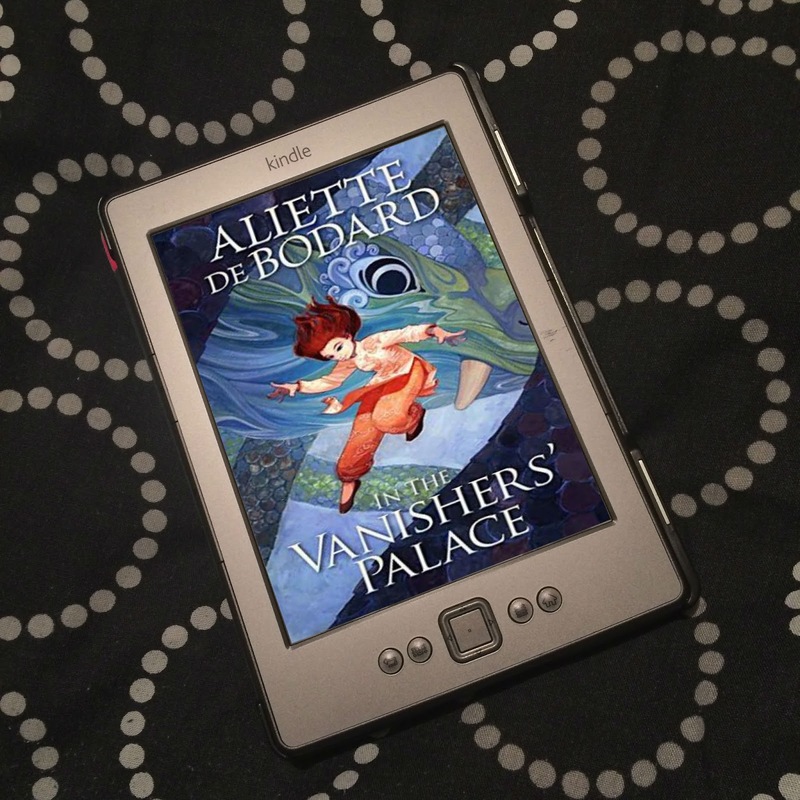 I'd definitely recommend her books if you like fantasy! It's not as intuitive as one might expect! I've explained how to do this to a few people. 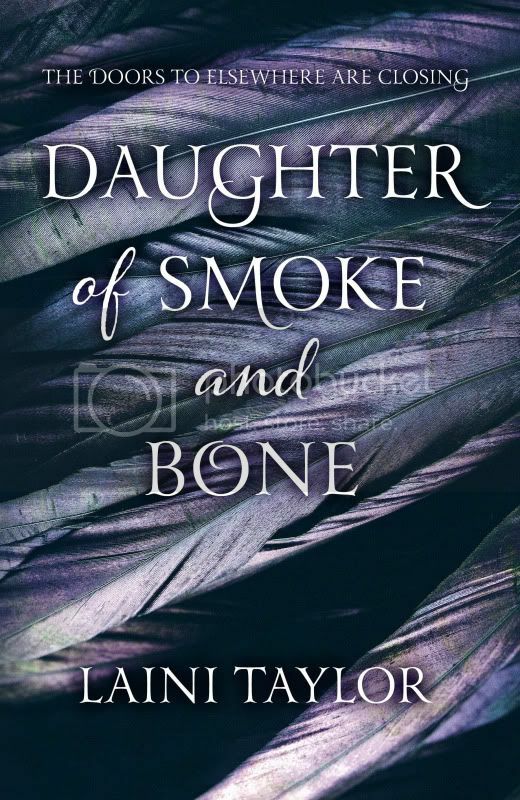 I think I tried reading Daughter of Smoke and Bone but couldn't get into it. 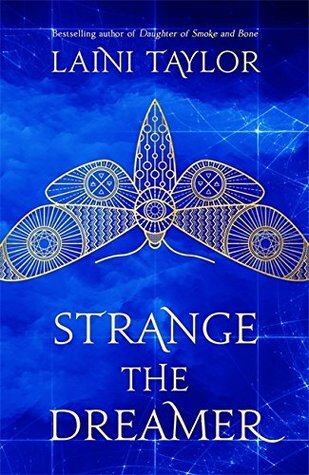 I absolutely love that cover for Strange the Dreamer, though, so perhaps with your encouragement I'll check that one out! 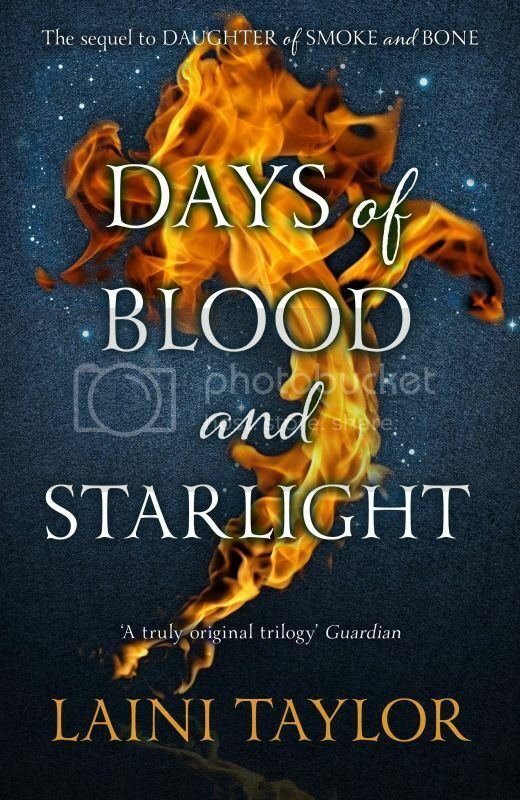 Ah Days of Blood and Starlight was way too long, could probably have been at least 100 pages shorter! 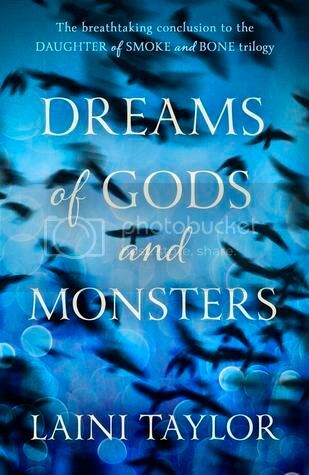 I’m putting off Dreams of Gods and Monsters till I have more time to read it. 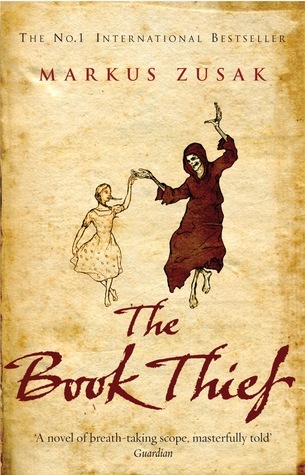 I loved The Book Thief, but it’s not for everyone. Oh mate, for me, if it's fantasy, the longer the better in my opinion! I love Taylor's stories and her beautiful writing, so she can write as long as she wants!